Here you can experience the magic of the nature with its huge forests, the tundra, the mountains, the numerous lakes and the rivers with its running waters. Book one of our ready made packages or rent one of our cottages and discover the nature on your own. Camp Lapponia arranges hunting for forest bird, hare, elk, beaver and lynx. We are currently leasing small-scale hunting in four different areas with a total area of 17,000 hectares and moose hunting in two areas of a total 6000 hectares. You always hunt together with a huntleader or dog driver. Our dog drivers have the most talented dogs available, many of which are hunt-tested. 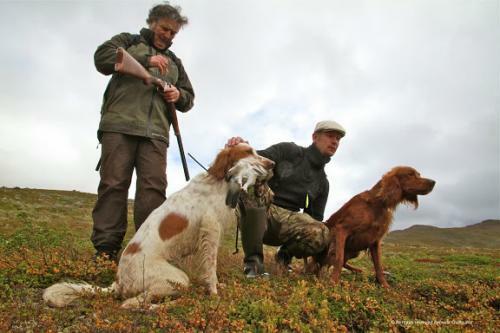 A large proportion of our guests also use their own dogs under the bird hunts. Feel free to contact us for more information about the various hunts, and we will come up with suggestions for an arrangement that suits you. Every year, Camp Lapponia is visited by fishermen from all over Europe. It is mainly pike and perch that are in focus, but we can also offer an attractive seaport for trout in a few lakes we can offer exclusive rights. Åsele municipality also has lot of flowing water with a really good harrier fishing. Fishing for big pike is mainly carried out in Lomsjö fishing area. But also Ångermanälven and Sängsjön are places frequented used. As a rule, all fish are released after weighing and measuring, except for a few eaten in place during the stay here. We have 4 boats available, equipped with 2-4-horse 4-stroke engines and a electric motor. We also have echo sounder for rental. At the camp there is also a motor-driven raft that seats about 6 people. 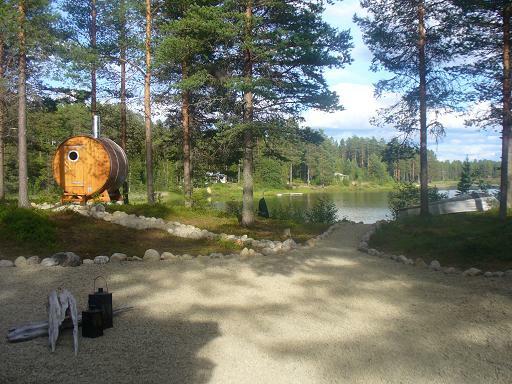 Our well-equipped camp with all the amenities in the deep wilderness of Swedish Lapland. We offer A fully equipped kitchen delivering delicious meals to enjoy in the cozy common areas for socializing after a day in the wilderness. Just meters from the accommodation you find a outdoor relaxation spa. Every minute makes you overwhelmed by nature’s proximity and beauty. As a young tourist entrepreneur I founded Camp Lapponia in 1999. The first 5 years focused on guiding. 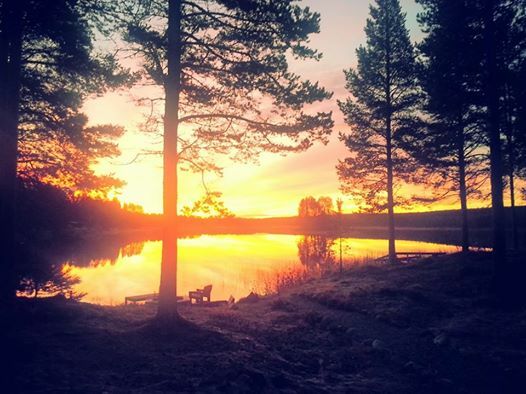 After a few years I built the camp at the beach of Visjön, about 15 km west of Åsele. The camp serves as a base for our guests. Our activities mainly focus on hunting tourism and employ about 5 people in high season. 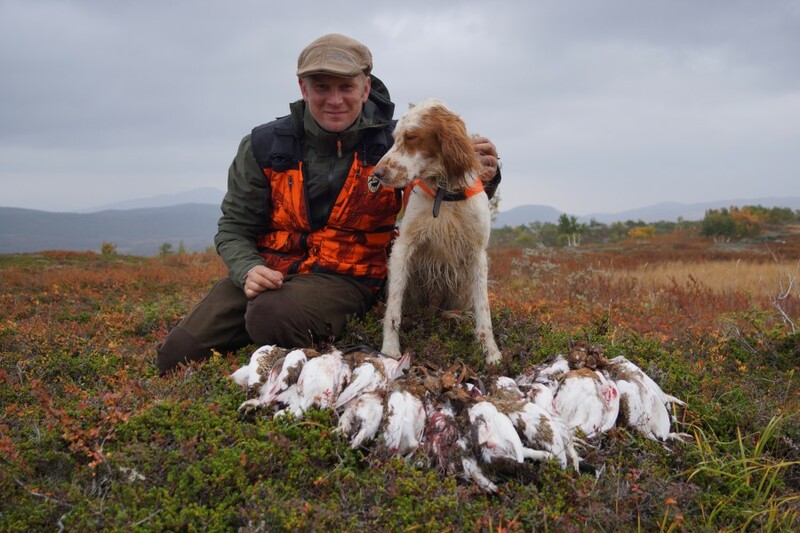 The biggest target group is in the south and mid Europe where Camp Lapponia is one of the leading in hunting tourism. The Nordic customer group is growing steadily. 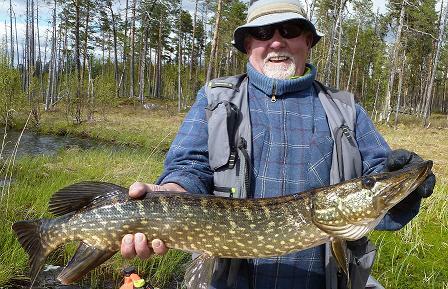 Fishing tourism during the summer is mainly high quality pike fishing. The good cooperation with local people, municipalitie, forest companies and other tourism companies creates a winning product.